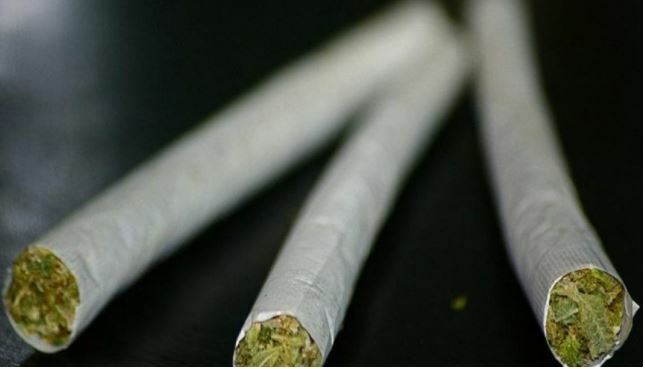 A man charged with being in possession of bhang stunned an Eldoret Court when he confessed that the drug helps him do excellent work. Appearing before Chief Magistrate Charles Obulutsa, Victor Gachie pleaded guilty to being in possession of 40 rolls of bhang. He was arrested after police officers from Kapsoya Police Station received a tip-off that he was selling the drug. Police tracked him to his house and found him with the 40 rolls in his jacket. Gachie, however, denied using Bhang for commercial purposes and told the court he only used it to make his job easier. “I acknowledge that I was arrested with the drug but it is not in any way for commercial purposes. I smoke it myself because of the tedious nature of my work – digging wells,” he told the court. Gachie further confessed to using Bhang for the last 21 years, during which time he had never committed any offenses linked to smoking ganja. “I do not abuse the drug and I don’t let it control me; rather I control it and it has helped me do excellent work. Sometimes you encounter rocks when you are digging wells, which require extra strength to break as you reach for the water table,” said Gachie. But the Magistrate wondered if 40 sticks of bhang could be for personal consumption only and asked Gachie how long it would take him to exhaust the stock. “I would have smoked it in one and a half weeks; normally I smoke one after meals and before I begin digging. This helps me to control consumption and that is why I have been able to remain level-headed even after two decades of smoking,” Gachie responded. Asked by Obulutsa if he could prove that he excelled more at digging wells after smoking bhang, Gachie said he was ready to call a number of clients, including some public institutions, to testify of his “unmatched” skills.